Join us tonight from 6pm for some fabulous steak deals! 2 steaks and a bottle of wine starting from £29.99!!! 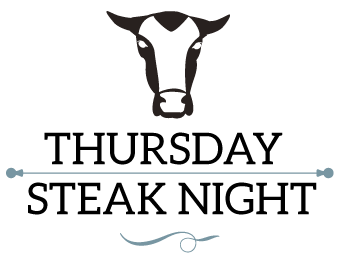 Celebrating steak Thursday, every Thursday!! Beer and Cider Festival ’19! Come and enjoy the sunshine!